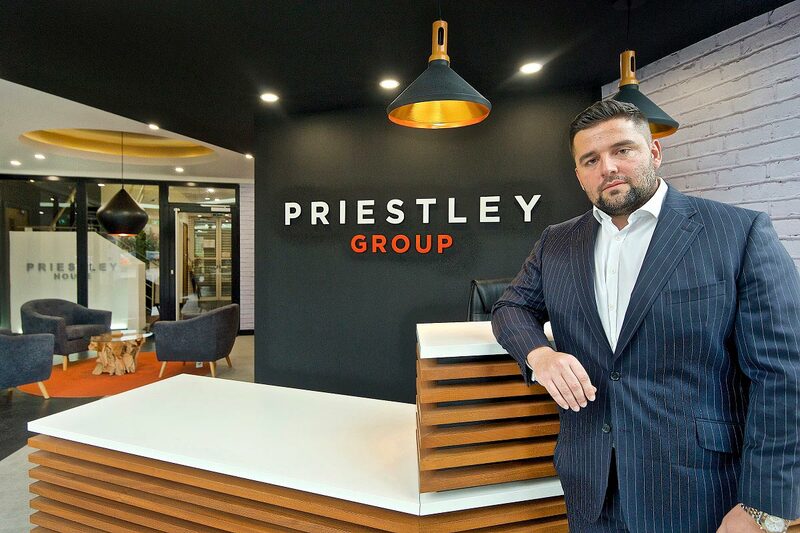 Nathan Priestley, chief executive officer of the Priestley Group, has recently appeared in Property Week and Insider Media, offering his thoughts on the business market in Leeds and the Northern Powerhouse initiative. Property Week’s regional focus on Yorkshire called for expertise from business leaders to dissect what Channel 4’s highly publicised move to Leeds will mean for the city’s business and property markets. “This is the perfect opportunity to cement Leeds as one of the UK’s core cities, positioning it as a cost-effective place to do business that equals London and Manchester. To achieve this, we need more high quality, commercial units. Nathan also took part in Insider Media’s regular Q&A series, centred on the Northern Powerhouse initiative. Four years after the term was coined, Nathan is adamant that sufficient progress has not been made. He said: “Four years is too long to ultimately see very little. Northern infrastructure is still substandard, the housing crisis continues to blight the region, and those in regional power are simply not empowered by Westminster. You can read Nathan’s thoughts on the Northern Powerhouse agenda, via Insider Media, here.